Bad breath is medically known as Halitosis characterized by noticeably unpleasant odor emanating from the mouth or the oral cavity. Statistics suggest that about 1 in 4 people suffer from Halitosis. Bad Breath can often be a symptom of something else affecting the individual. The above mentioned causative factors results in buildup of bacteria in the mouth, these bacteria release toxins responsible for bad breath. Do I have bad breath? It is not easy to say for you to identify if you have bad breath or not, but easy for the person next to you. An easy way to check for Halitosis – Lick the inner part of your wrist with back of your tongue, wait for few seconds and let saliva dry. If your wrist smells unpleasant when you smell it, then it confirms bad breath. simple dental procedures like cleaning, scraping, etc. Avoid brushing teeth 30 minutes after intake of acidic foods and hot beverages. 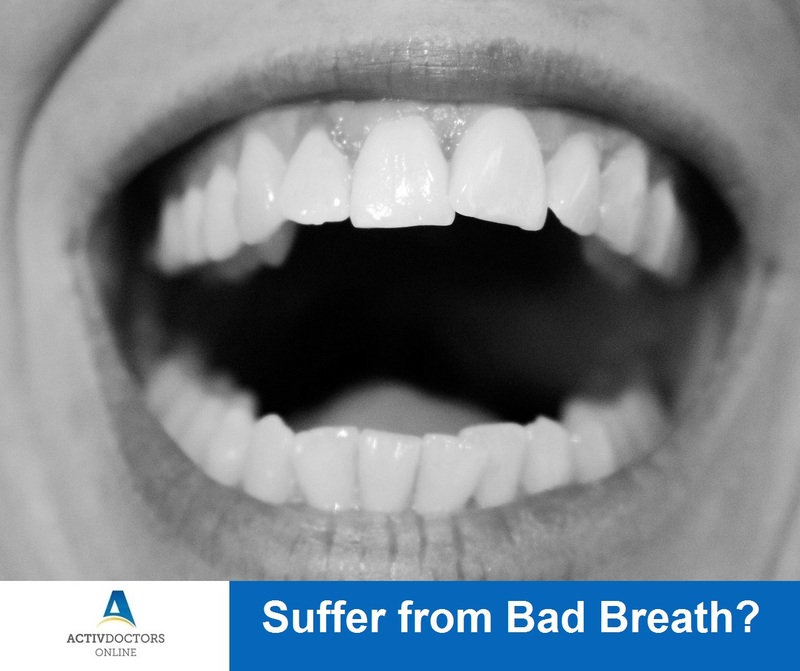 Bad breath is not just an oral cavity problem, it implies medical problem as well. Remember to be well prepared.